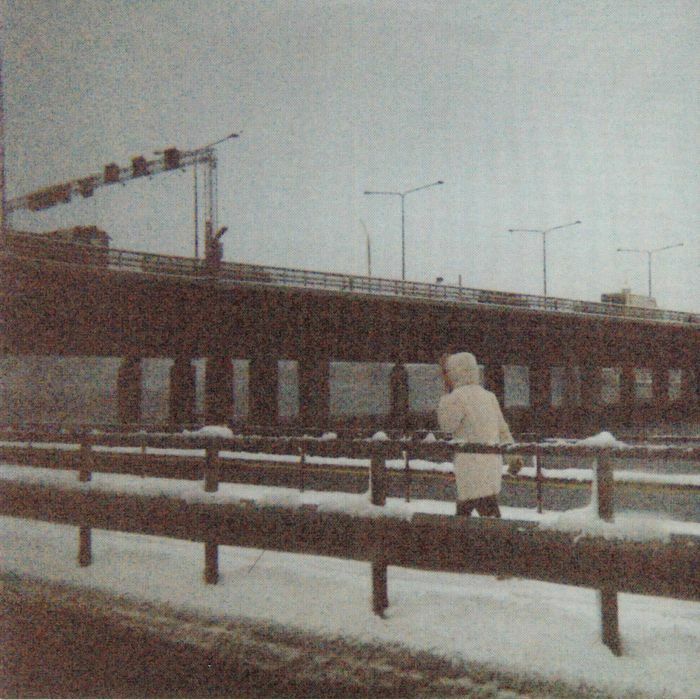 Laid back winter blues tunes have arrived just in time for this year's big freeze. 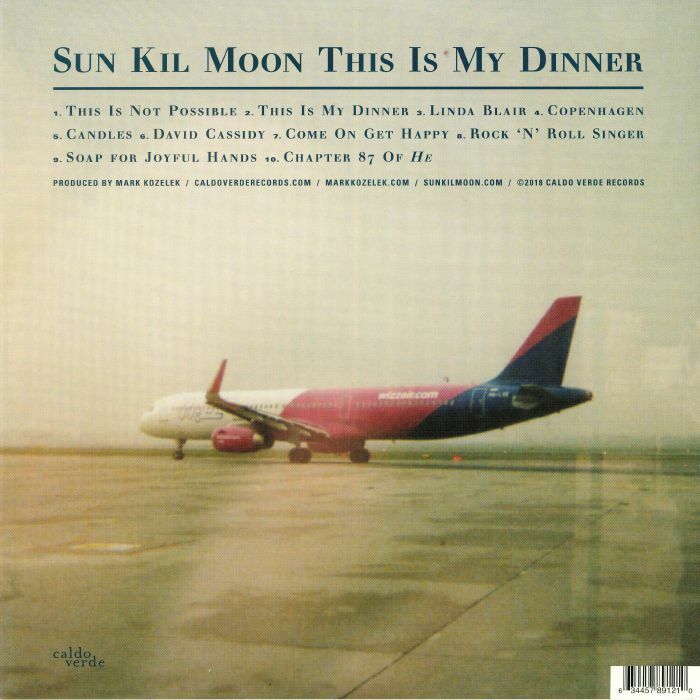 Something of a supergroup, Sun Kil Moon is headed by former Red House Painters frontman Mark Kozelek and takes in other members from US groups Painters, American Music Club and Black Lab. 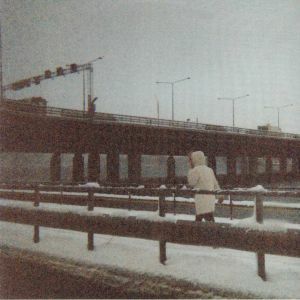 It's a pleasant, doomy and sometimes ironic affair (see the lyrics of "Copenhagen") and if longwinding, free-ish, post-rock is your thing, Sun Kil Moon offer a grungey alternative to the instrumental jazz sessions of The Necks. And with pretty much every song clocking in over 10-minutes long, This Is My Dinner is a wholeheartedly fulfilling listen.